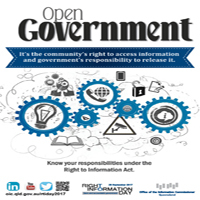 This year’s theme is ‘Right to Information: Open and accountable government and the media’s role’ and will draw on the 30th anniversary of the Fitzgerald Inquiry as an opportunity to revisit the lessons learnt over the past three decades around open government including the media’s role. 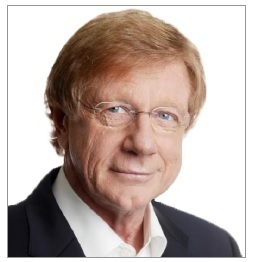 Queensland’s Office of the Information Commissioner hosted Mr Kerry O’Brien, one of Australia’s most respected journalists, who delivered the Solomon Lecture. 2017 marks the 30th anniversary of the Fitzgerald Inquiry. The subsequent report brought about a fundamental shift in Queensland’s political landscape and governance, including freedom of information legislation. Mr O’Brien’s lecture revisits some of the lessons learnt over the past three decades around open government, transparency and accountability. 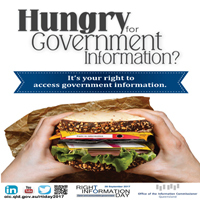 Key themes include the right to access government held information, the media’s role in keeping the community informed about government decisions, and the impact on trust. The event’s Master of Ceremonies is well known journalist and media personality, Ms Madonna King. Ms King leads a panel discussion on the topic.